This blog is an addition I wanted to make to the the previous post about our immune system. I am convinced that we don't need to spend tons of money on fancy supplements at the health food store in order to achieve the results we desire. I personally purchase my herbs in bulk from Mountain Rose Herbs. They make sure that their products are grown in a sustainable way and offer very good pricing. They also have monthly specials, so you can stock up on herbs, oils and other items if you need to. I have experienced great success with three wonderful herbs which I consider our immune system's best friends. Those three herbs are Echinacea, Elderberry and Astragalus Root. They stimulate the body's immune functions in different ways and can help you prevent or overcome the common cold or flu faster. I've told you before that I often give my 2 year old Echinacea glycerite as a preventive measure or in the beginning stages of a cold, like runny nose, slight cough, or even when he seems restless, or when he is in his "snugly" stage before he gets a fever. Echinacea works miracles for his little body and he loves taking it, and even brings the tincture bottle to me when I forget (very cute, my little herbalist). I use the whole Echinacea plant for my herbal preparations. Rosemary Gladstar recommends the whole plant tincture since the different parts of the plant bring different strength of the similar constituents. In her book "Medicinal Herbs: A Beginner's Guide" , she gives detailed instructions on how to make you own whole plant tincture from plants you grow in the garden. I personally use dried herbs ( since I ,unfortunately, live in an apartment and can not grow echinacea in my back yard) and it still works great. 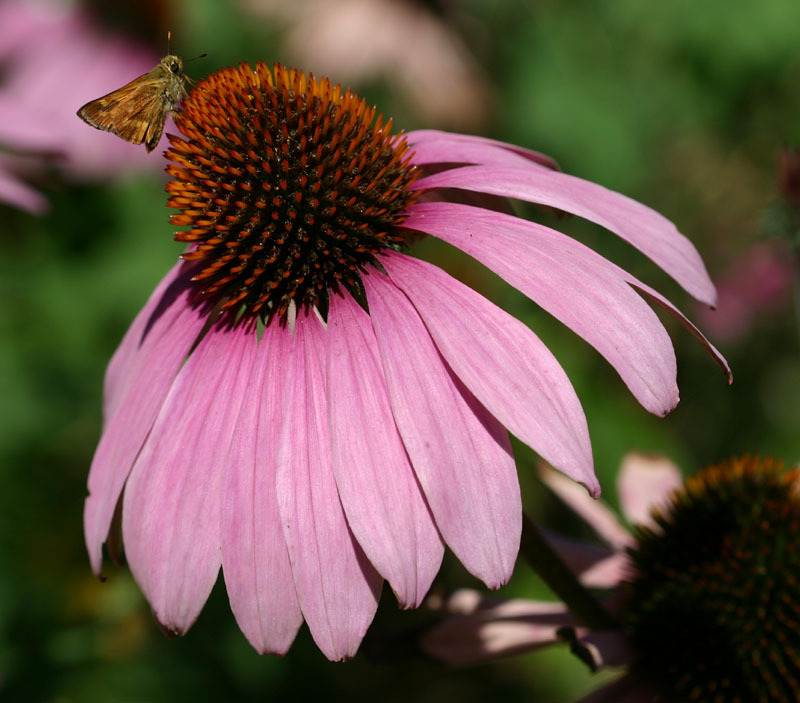 Echinacea helps the immune system by increasing T-cell and macrophage activity in the body, thus increasing the first line of defense. It is best if you take Echinacea with the first signs of an illness. It will often help you prevent a cold or even the flu. Prolonged uses of the herbs are not necessary, that is to say that you don't have to take it daily as a supplement in order for it to work. It might even prove to have an opposite effect, since you don't want your immune system to be working overtime all the time. You can take larger doses with the onset of any symptoms and it is a pretty safe herb for children and the elderly. If, somehow, Echinacea doesn't do the trick and we get sick, my next line of defense falls on the wonderful Elderberry tree. I love this plant because it is more of a food than a medicine. Or at least to me. My grandmother used to make elderberry flower syrup as part of her canning/ preserving for the winter. Who knew it had an amazing healing plant, we kids simply thought it was delicious and tasted like summer. I use the berries in my herbal preparations. I try to keep a jar of elderberry syrup on hand in the winter time. We use it for the occasional cough and in addition to echinacea when we are fighting away a cold or the flu. The syrup is easy to make and it keeps well in the fridge. 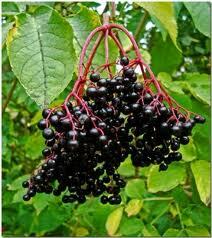 Elderberries help the immune system by destroying the ability of cold and flu viruses to infect cells. If viruses can not infect cells, they can not multiply in the body, hence people that take elderberry while sick report a shorter duration of symptoms. The berries are an excellent source of vitamins A, C and B6. They also contain calcium, iron , and tons of antioxidants that are known to improve heart health and reduce cholesterol. It's a miracle plant , I know! 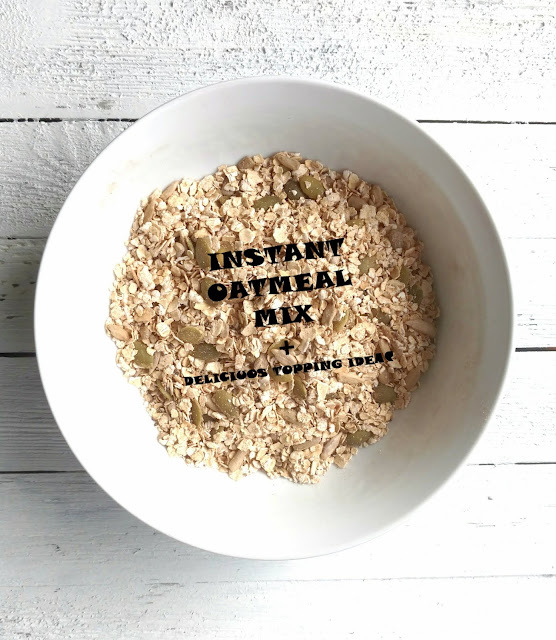 I use Echinacea and Elderberry to treat my two year old boy, but wheen it comes to me and my husband, we often need a little extra kick of something else. This comes from the wonderful Astragalus root. Known as huang qi in Traditional Chinese Medicine, it is recently gaining more and more popularity amongst Western herbalists. Astragalus is an adaptogen herb, which means it will bring balance to your body where it needs it. Even though it does have the ability to increase the production of white blood cells, I use it in my herbal preparations for a lot of other amazing reasons. Astragalus has the ability to balance adrenal function and to reduce stress levels. It is healing to the gut and it improves metabolism. Those are all great benefits that can help the body heal. Often times stress and intestinal problems will lower our body's ability to defend itself from virus and bacterial attacks. 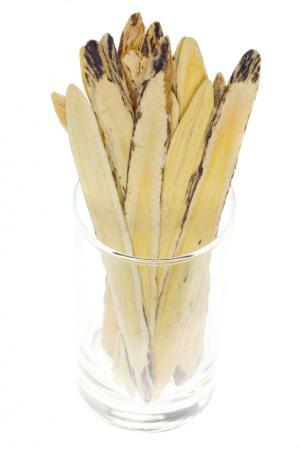 I consider my two year old to still be in the stage of "carefree childhood" but my husband and I definitely need the extra benefits that astragalus provides, in order to battle those everyday stresses. I use all three plants to make my "Power Punch" tincture. Every time i feel like I am coming down with something , I start taking a dropperfull every two hours. It works miracles! What other plants do you use to keep your body healthy and energized? Do you sell your immune booster tincture? I also live in Colorado and would love to buy some from you as I'm having all sorts of health issues related to a weakened immune system that my wholistic dr is having a hard time to get back in line. I have not set up my online store yet but I do have my tinctures for sale. If you are still interested contact me via email : healingherbalsapothecary@gmail.com and I'm sure we'll figure something out. I will be happy to help you in any way I can. Thank you!